Those were the words I told myself in the weeks after my friend Chrissy gave birth to her daughter, Annabel. The birth had been a little bit complicated, as had feeding in her first three or four weeks of life. It was nothing earth-shattering – after all, there’s always something tricky to deal with at the start – but it was certainly enough to throw Chrissy’s confidence, at a time when her emotions and vulnerability were already sky-high. It was a sign, but I shrugged it off as a new mum thing. And it did. Annabel worked out a good latch, Chrissy’s milk came in, and things slowly smoothed out. Friends were finally invited over for meet-the-baby visits when Annabel was about a month old. I came with arms piled high; nappies, zucchini muffins and individually served frozen meals that I had lovingly cooked for the family. Chrissy gratefully accepted my offering, laughing and engaging with my two-year-old daughter as she tornadoed around the living room. But her arms stayed tightly wrapped around Annabel the whole time. She didn’t offer me a newborn baby cuddle. It was a sign, but again I shrugged it off as a new-mum thing. We made plans to see each other regularly, now that we were both stay-at-home mums. Sometimes those plans worked. Other times she would text to say she had been crying all morning and couldn’t face another human being. She seemed to struggle to find any joy in being a mother, and though I knew she loved Annabel, she didn’t appear to have bonded to her in the way I had expected she would. It was a sign. And this time I didn’t quite shrug it off immediately. But then I thought, “No, if there were a problem, her husband would recognise it. Her mum would know that something’s up. If there’s a problem, someone else will step in”. And life continued on in that way. I even began asking her if she was okay, and she always assured me she was, so I would leave it at that. But then she would have another extreme emotional episode, and each time I would wonder, “Does every new mum really go through this?” I knew the answer, of course, but again I was relying on those closer to her to see the signs and step in. 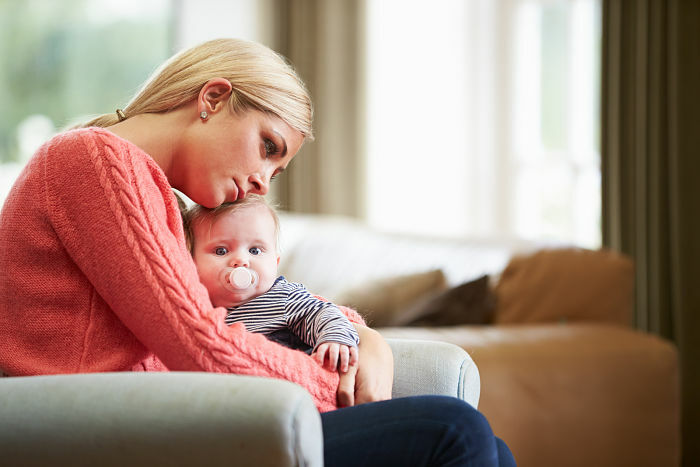 Terri Smith, CEO of PANDA (Perinatal Anxiety & Depression Australia) shared with Mum Central some signs of postnatal depression to look out for. “It can be difficult to recognise postnatal anxiety or depression but knowing the signs and symptoms is a good start,” Terri says. Finally, when Annabel was six months old, Chrissy sat across from me at the coffee shop we had become accustomed to catching up in, and confessed that she had just been diagnosed with postnatal depression. It was mild, she was now on anti-depressants, and she expected to recover quickly. For six months I waited for someone closer to see the signs that I was seeing, and do what I was not brave enough to do myself. But nobody ever did. It was the GP at a routine check-up who had spotted the signs and immediately jumped to action. 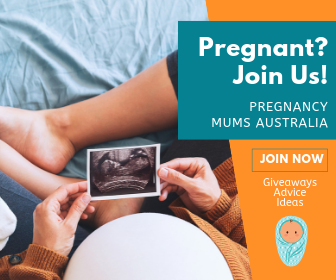 “Simply starting a conversation and asking, ‘how are you?’ ‘can I help?’ can make a big difference to new or expecting parents struggling with the transition to pregnancy or parenthood. Don’t just offer to help. 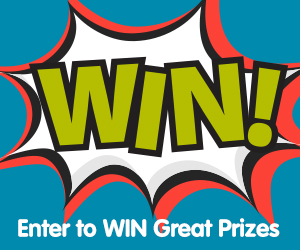 Let them know you really want to help and ask what would you like me to do?,” Terri says. I hadn’t wanted to offend Chrissy by asking. I didn’t want to step on toes. And I didn’t feel it was my place. When I look back and consider how I could have done things differently, those are the excuses I tell myself. But at the end of the day I was a coward who didn’t help my friend when I had a very real opportunity to do so. “It is really important that we get comfortable talking about mental health. If someone you know is experiencing perinatal (during pregnancy or after birth) anxiety or depression, help them access good quality information. The sooner they get help, the sooner they will get better,” says Terri. Thankfully, this story has a happy ending. Annabel is 18 months old and thriving, and Chrissy is just crazy about her. Her spark is back and she is genuinely loving motherhood. But I could be telling a very different story if her postnatal depression kept on unrecognised and untreated. My experience with Chrissy has taught me the importance of being pro-active; of taking responsibility and stepping in for a friend who needs it. It’s not someone else’s job; after all, other people may not notice the same things that I do. 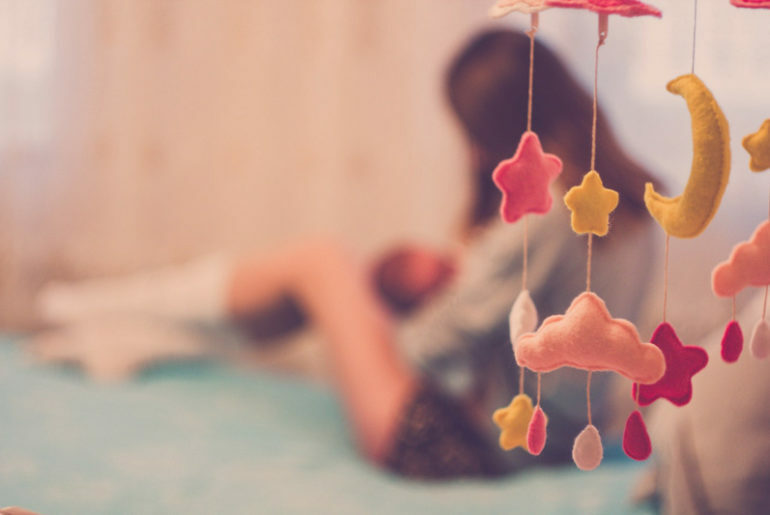 Does your friend have postnatal depression? Ask your loved one what help might be useful for them. Avoid the temptation to rush in and take over. 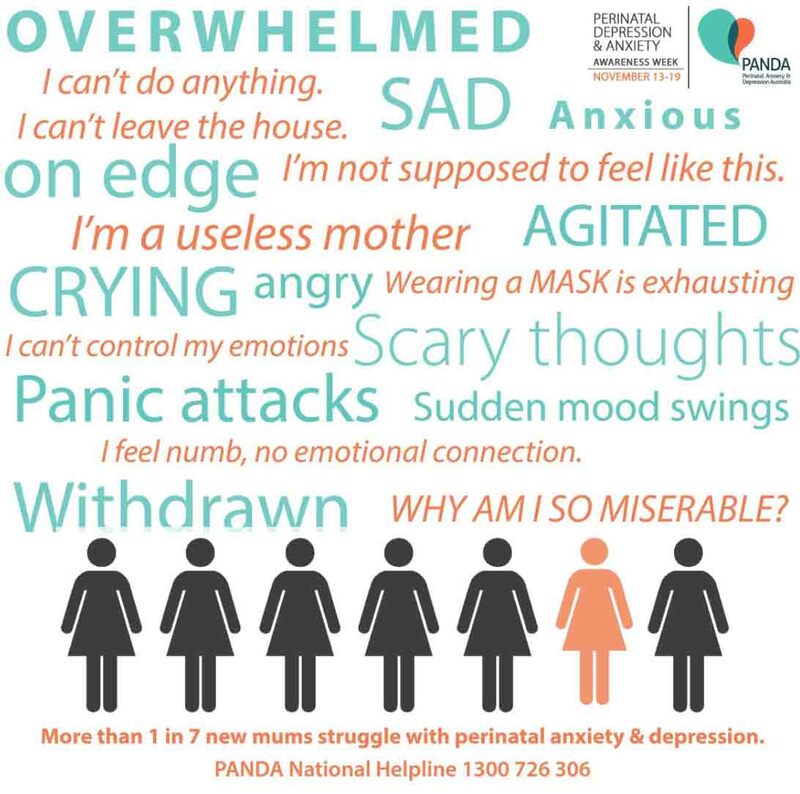 Encourage them to call PANDA’s National Perinatal Anxiety and Depression Helpline on 1300 726 306. For more information visit PANDA. Then take a look at celebrity mums Kristen Bell and Hayden Panettiere speaking about their experiences with depression and anxiety.